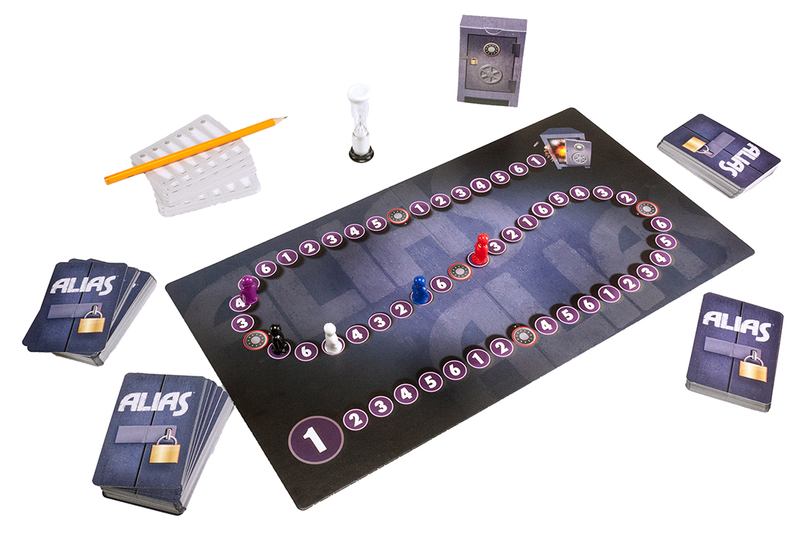 • Perfect for a grown-up game night! 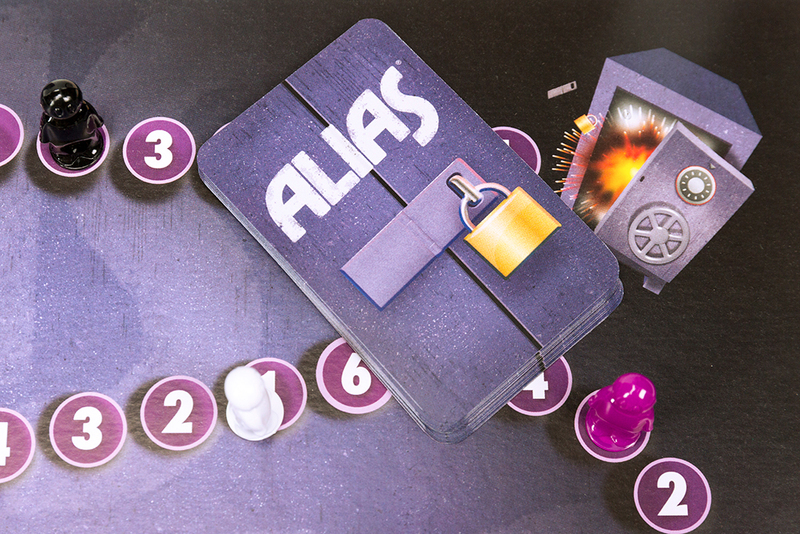 • Contains words that are brand new for Alias. 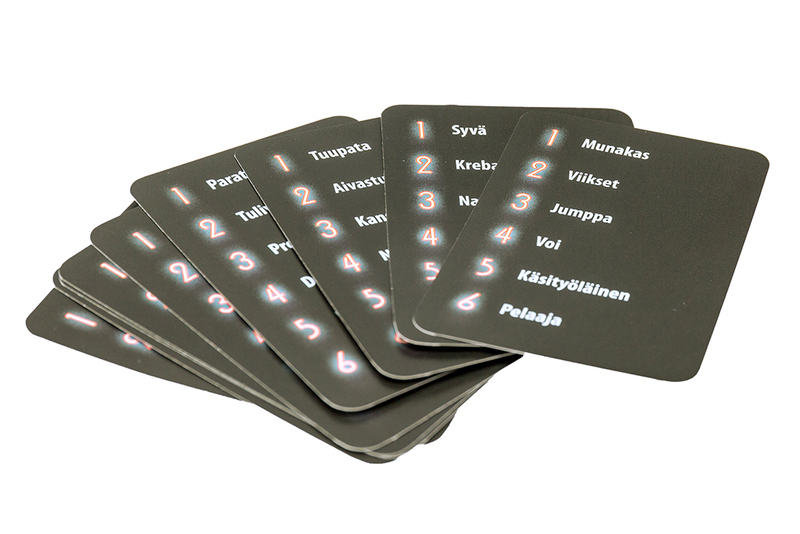 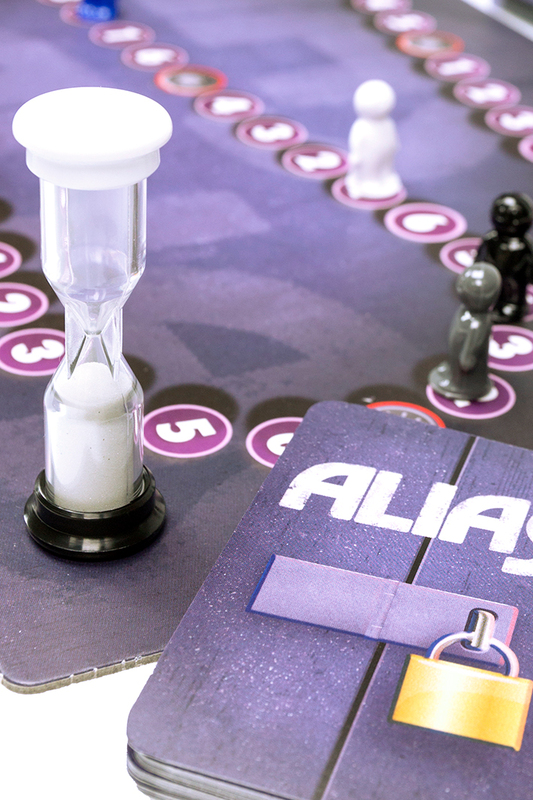 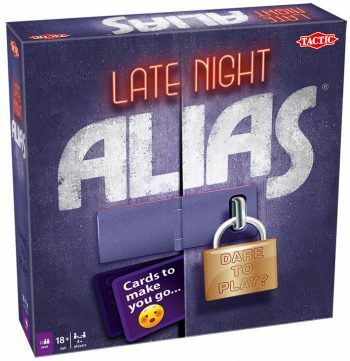 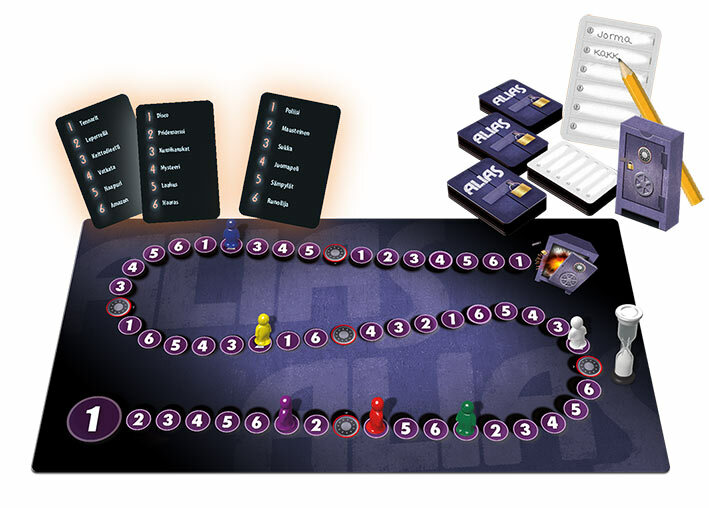 • An adult twist makes this new Alias game hilariously fun!